Looking to add some Antique French Style to your home? 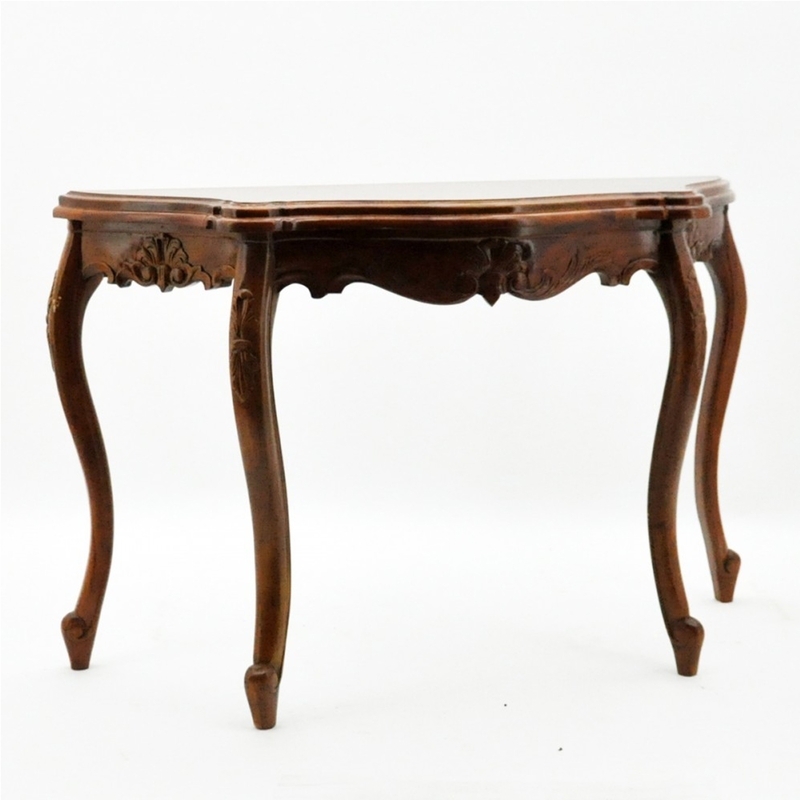 Introducing this beautiful Antique French Style Mahogany Console Table, why settle for anything less than the best quality when furnishing your home. Made from solid Mahogany and in a brown colour this console table will not only upgrade your interior but will last a lifetime.